Designers Guild Biella Pale Grey & Dove Bedding - Swatches may be available. 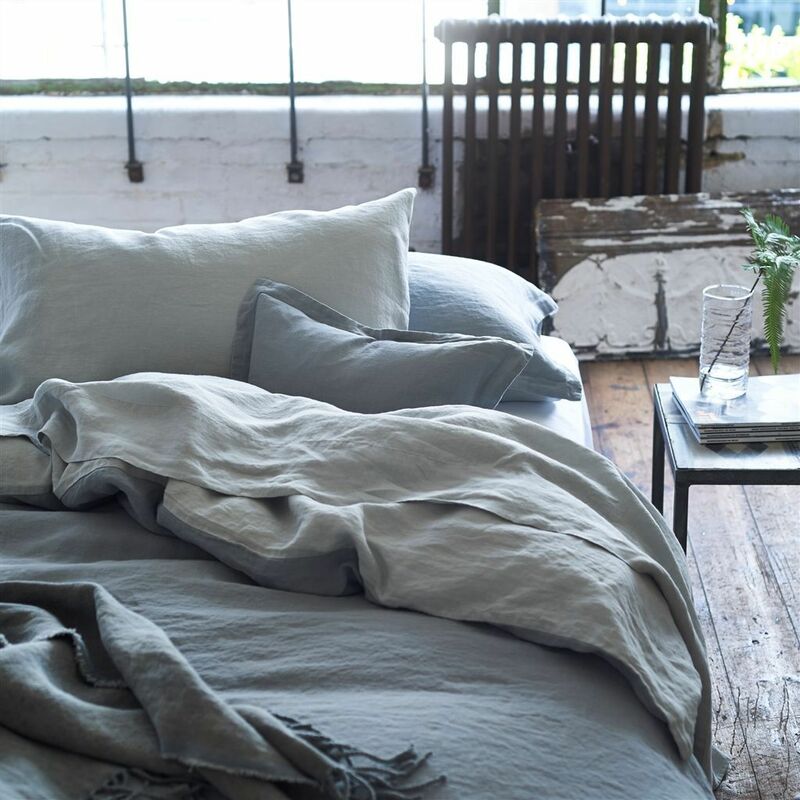 Wonderful bedding in reversible 100% pure linen, here in relaxing tones of pale grey and dove. 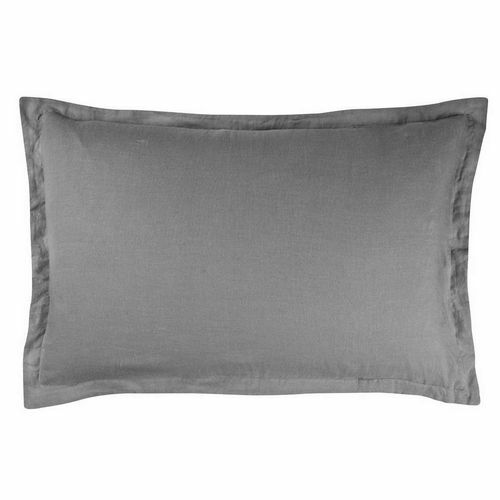 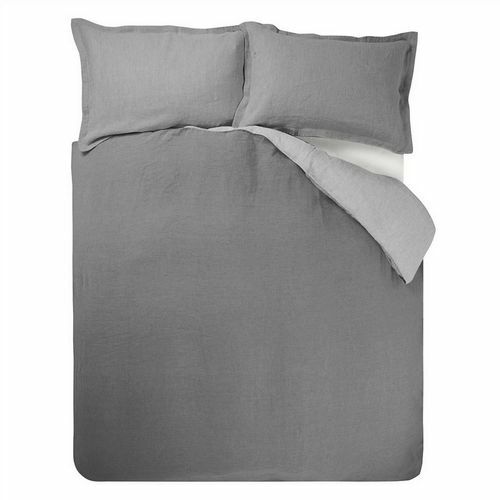 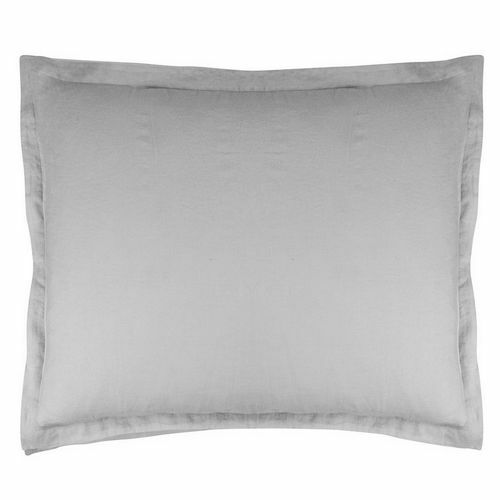 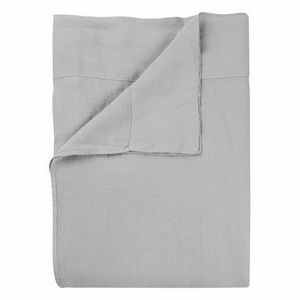 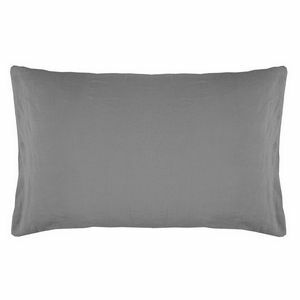 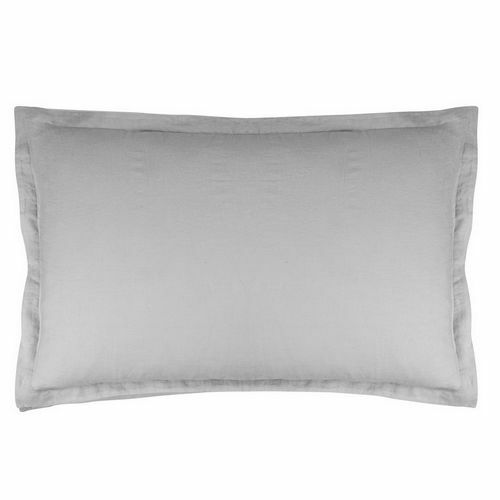 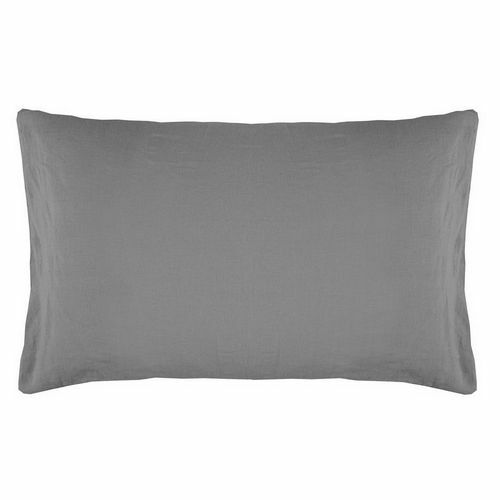 Washed linen gives this bedding softness and a beautiful relaxed quality. 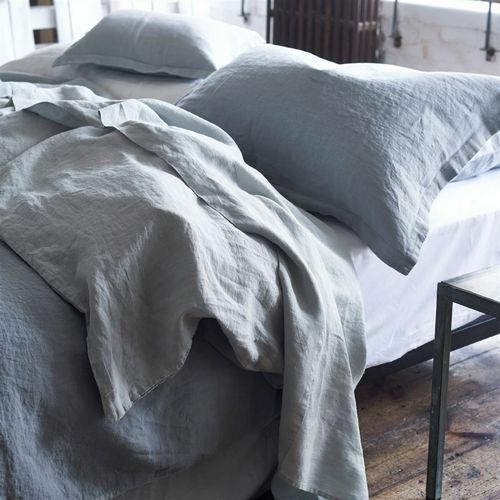 No need for pressing, this fabulous neutral bed linen will look naturally stylish in any setting.